This has been considered by the eagerly waiting customers to be the right size. 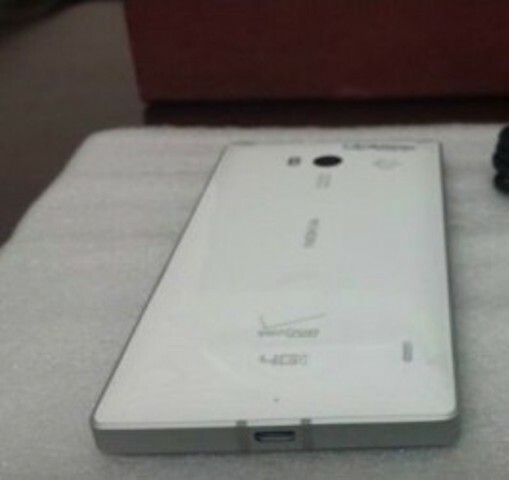 The leaked versions are in black and white, slim and sleek nothing could have come better. 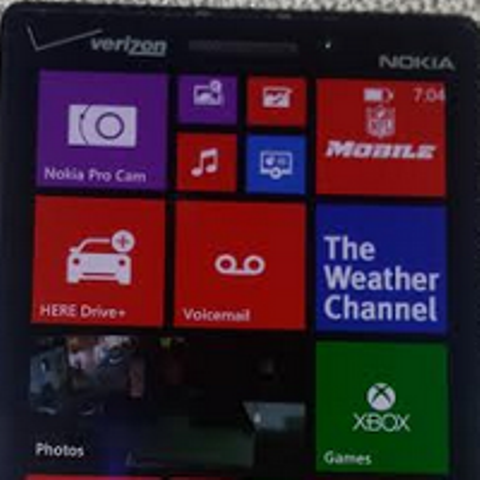 Lastly, it has been confirmed that this is a Windows Phone is custom built by Verizon making it quite special. It is worth waiting for as it is already sending ripples amongst customers to be.